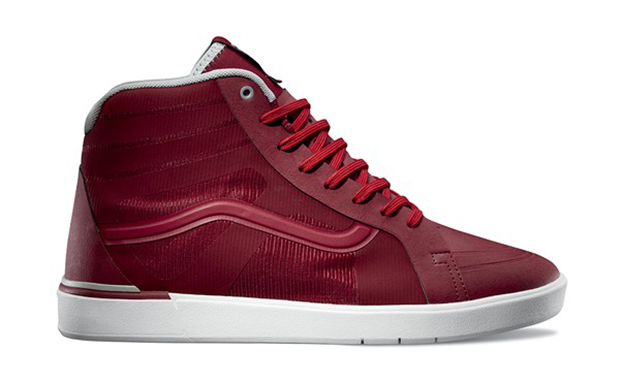 Taking a bold step into the present, Vans LXVI introduces a new silhouette to their line-up, the Vans LXVI Parameter. 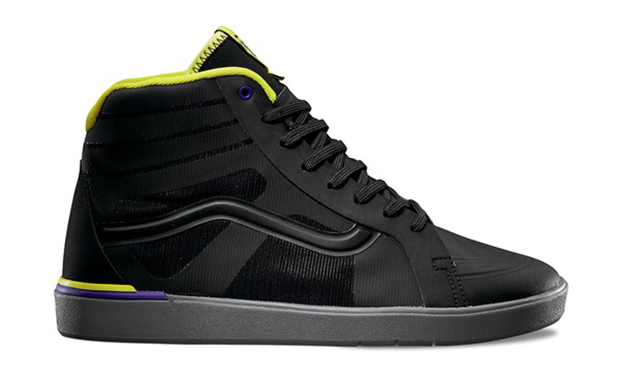 Sporting some updated technology and a modern look, the upper was constructed using Vans’ Rapidweld and the midsole is using the new UltraCush Lite. 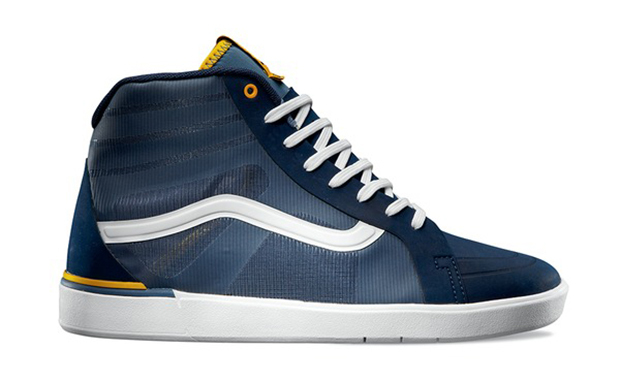 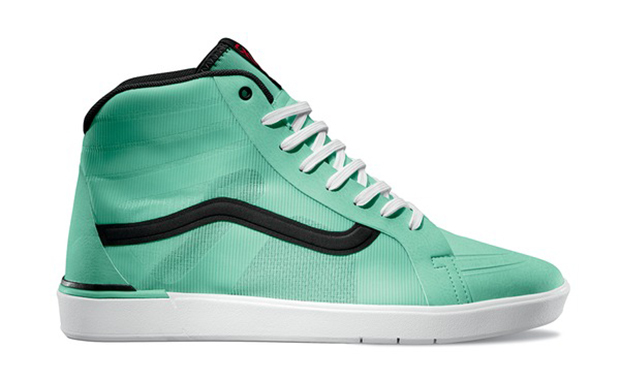 The resulting silhouette pulls from the SK8-HI and leaves us with a modern look that is a welcomed update to the skating brand. 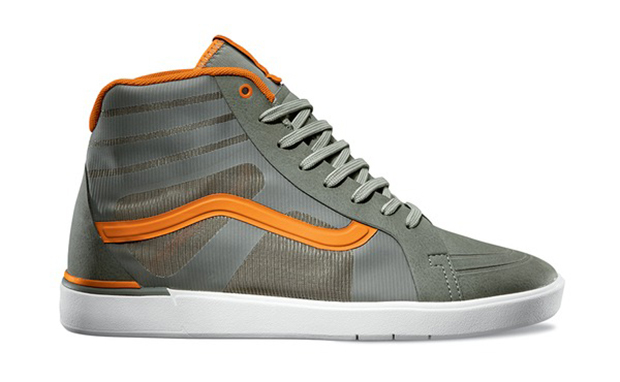 More lifestyle than functional, the Vans LXVI Parameter is available now in six launch colors at Vans.com for $95.